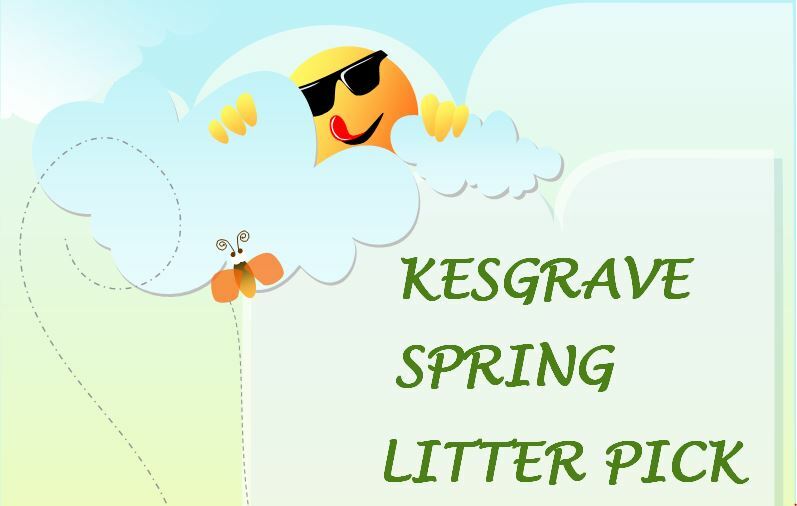 Kesgrave has a small number of footpaths and bridleways within its boundaries. These are shown on the Kesgrave Map. They are maintained by volunteers under the Parish Paths Partnership Scheme (P3). A power trimmer has been purchased by the Town Council for use in maintaining these footpaths. 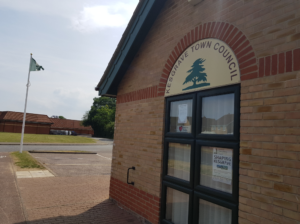 Any problems with the footpaths should be reported to the Kesgrave Council Offices.